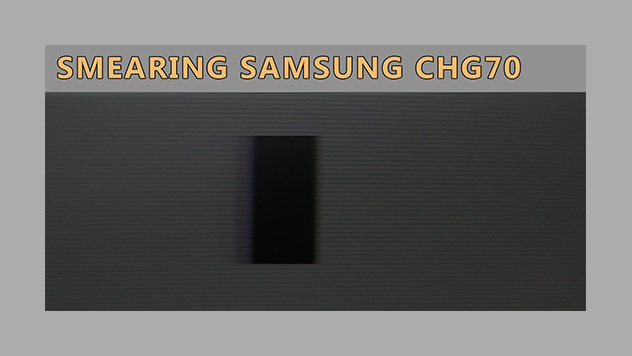 Pretty much a big part of the gaming community will have been waiting for the Samsung CHG70. 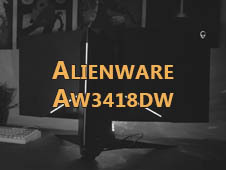 This is the first gaming monitor of a 144Hz high refresh rate LED LCD panel, a WQHD (2560x1440) resolution, quantum dot technology, Freesync 2, and High Dynamic Range (HDR). 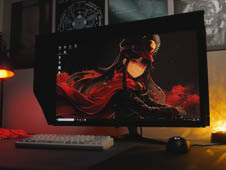 The best gaming monitor? 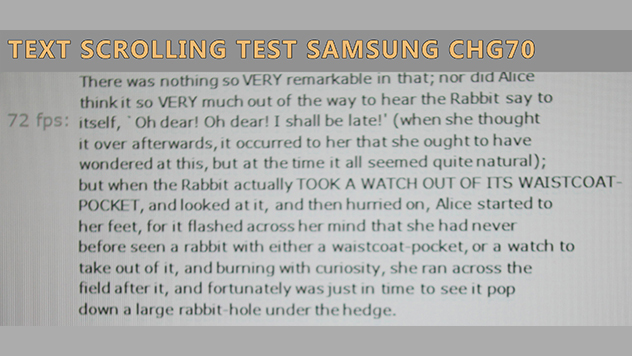 At least a great hope, and finally I was able to review the Samsung CHG70 full of anticipation. 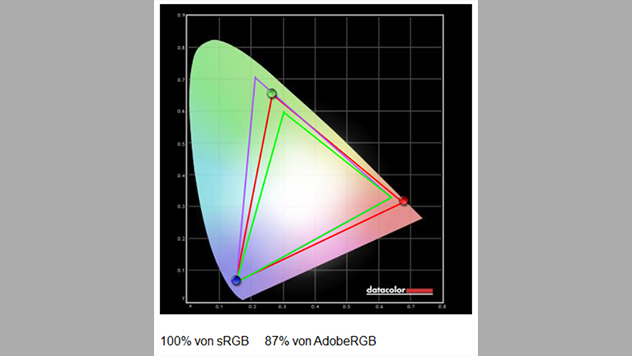 HDR sounds quite tempting, but I was never convinced that HDR will work properly on a display with a brightness of 500 cd / m2 and a contrast ratio of around 2500:1. 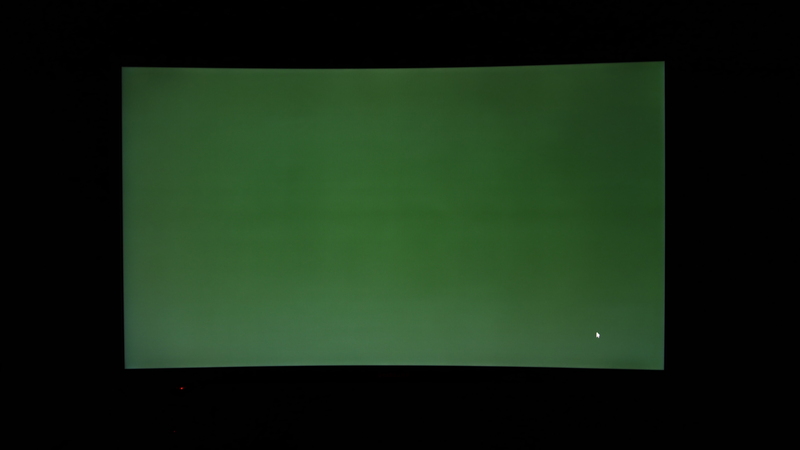 But maybe this looks different in monitors? 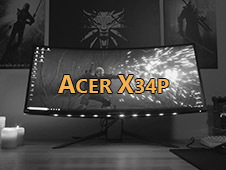 No matter what, with 144 Hz you have a flawlessly smooth gaming experience. 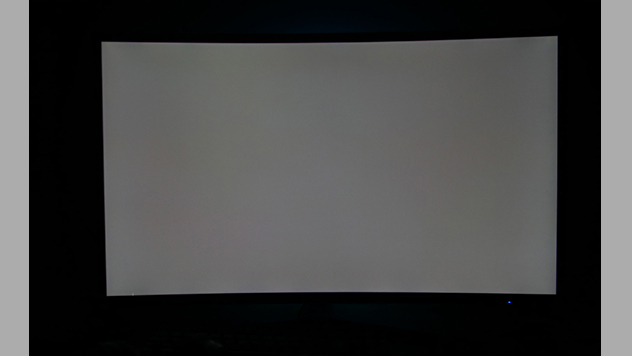 Most of the people probably will miss a G-Sync feature on this pc monitor but for those who prefer a backlight strobing feature (equal to ULMB) let me tell you something: On the Samsung CHG70, this works pretty well. 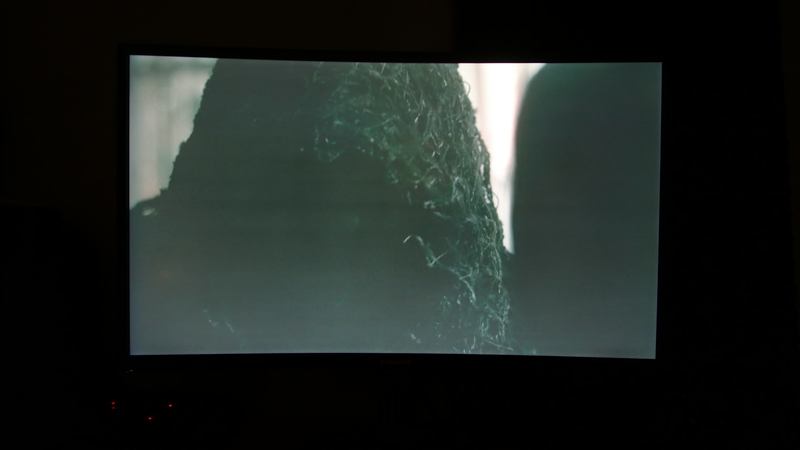 The curve of the Samsung works great to avoid color shift limitations on a VA panel. 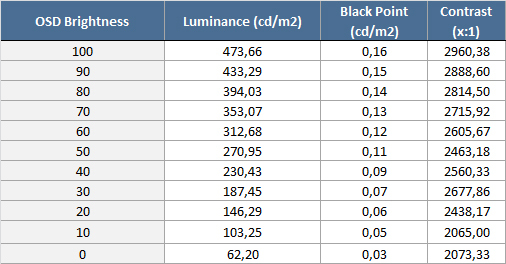 Otherwise, it also generates a bit more issues within the overall homogeneity. 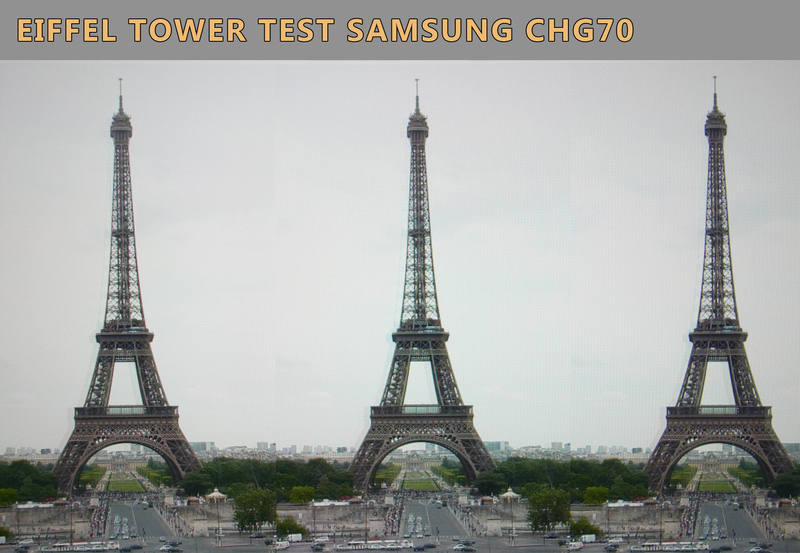 You shouldn't expect too much from the Samsung CHG70s HDR feature simply because of two reasons. First, we cannot compare a VA TV with a VA monitor, simply because you have harsher viewing angles on a pc monitor compared to a tv display. 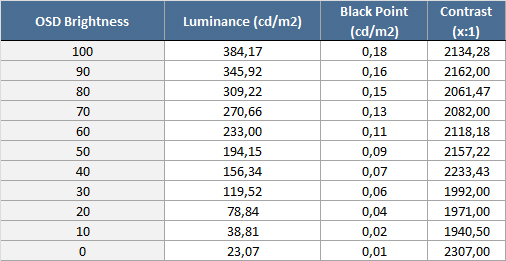 The result out from this is, that the perception of the contrast will decrease the harsher the viewing angles and combined with this the VA glow because blacks, in this case, brighten up and measurements do not include the VA glow in viewing angles. 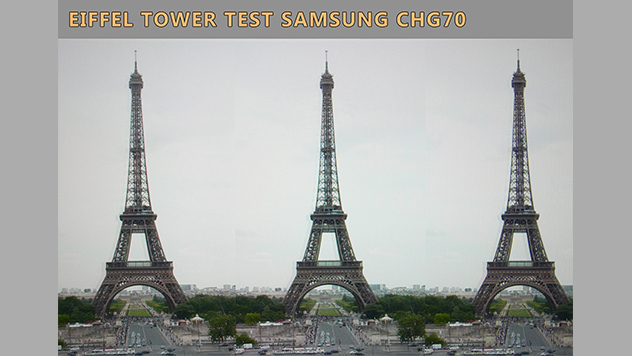 Second, for a really good HDR image on your screen, not only the contrast and brightness is important. As soon as your monitor receives an HDR signal, your blacks usually also brighten up and this only can be compensated with a well-working build in local dimming technology (a direct LED solution would work best for a VA panel type gaming monitor). 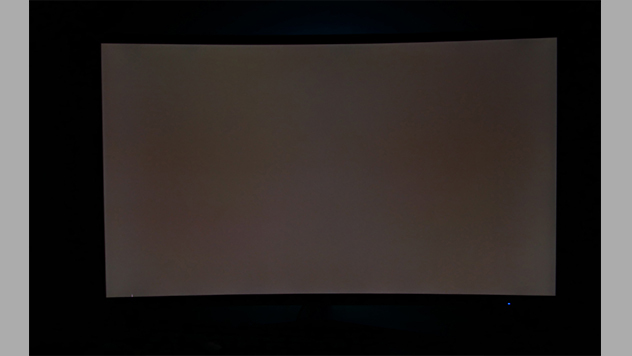 The Samsung CHG70 unfortunately only does support 8 local dimming zones, which are by far not enough for a gaming monitor with more VA glow than on a TV. 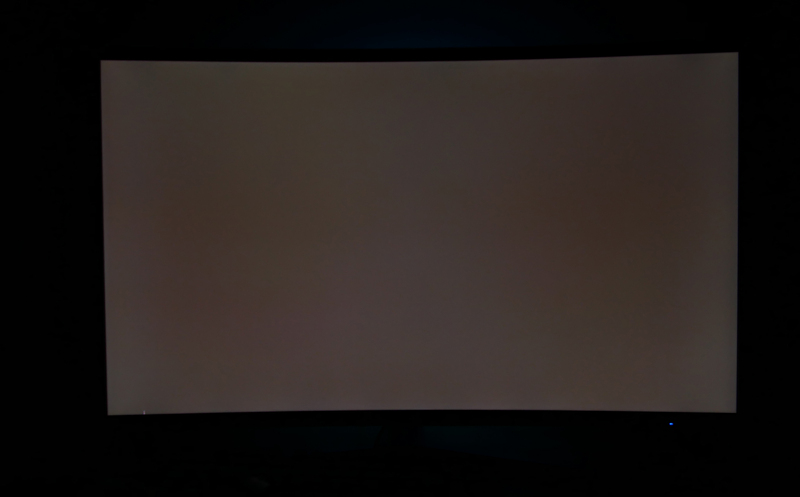 I own a Sony XE9305 where HDR works by FAR better (but still not perfect with blooming effects) than on the Samsung CHG70 and when I disable its local dimming feature (64 dimming zones) the HDR image quality instantly drops to around 10 times worse. 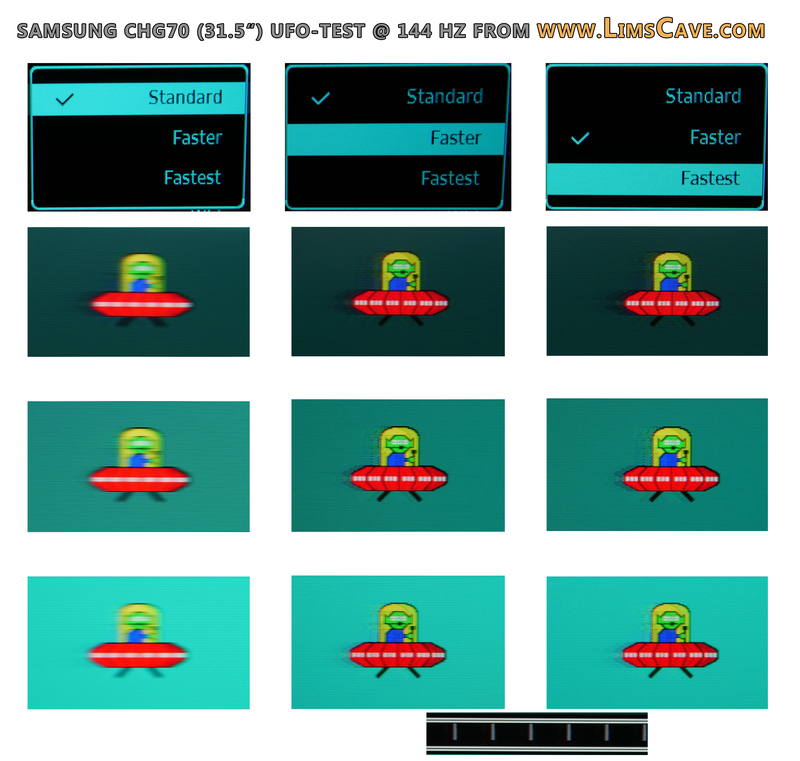 The Samsung CHG70 gaming monitor now supports a Freesync range of (48-144 Hz). All other updates and new information can be found on the forum (click here). 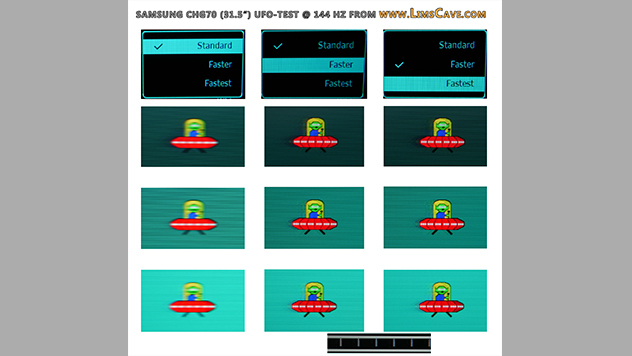 The first difference is of course that the C27HG70 compared to the C32HG70 has a higher PPI (pixels per inch) and combined with this a sharper overall image while the C32HG70 has nearly the same sharpness as a 24" monitor with a Full HD (1080p) resolution. 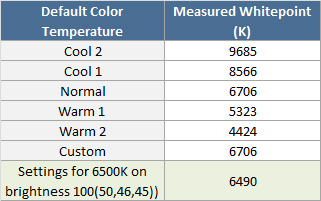 But there are two minor differences between both models. 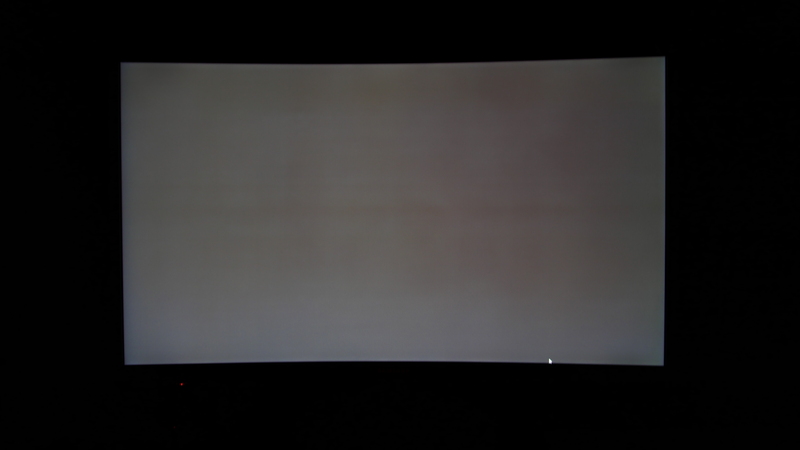 The C27HG70 has a much higher lottery in terms of DSE (Dirty Screen Effect) issues and "banding". 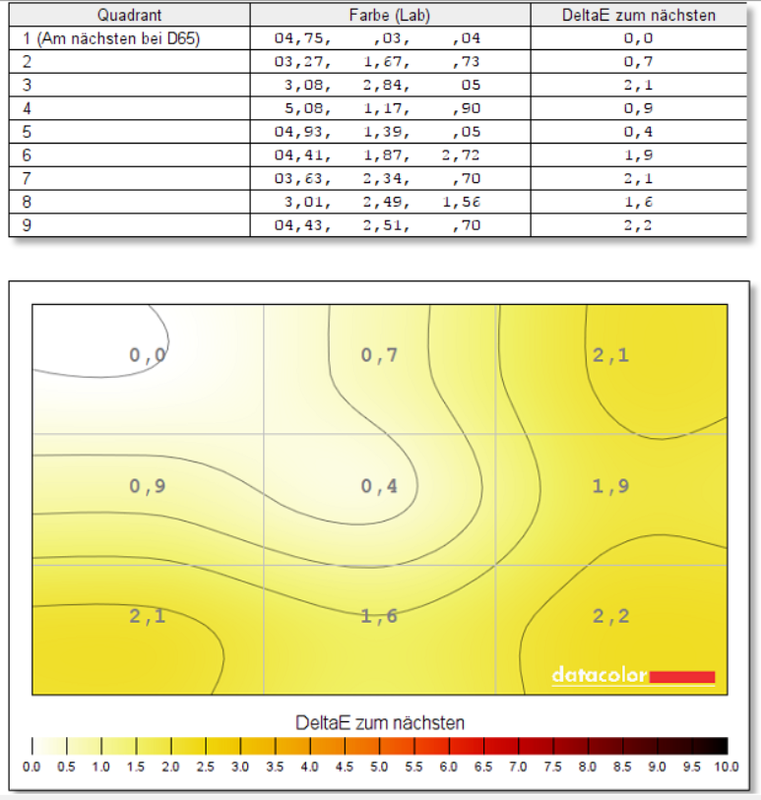 This means (depending on your individual unit - while you can also get one without or only with a tiny bit banding/DSE issues) that you will observe banding strips on a uniform and mostly darker backgrounds (grey, dark blue, dark green etc.). 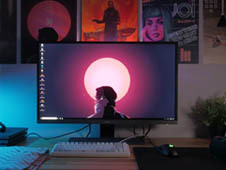 The bigger problem, however, is, that you will be able to notice something like "shadow strips" or rather called "dirty screen" in moving content. 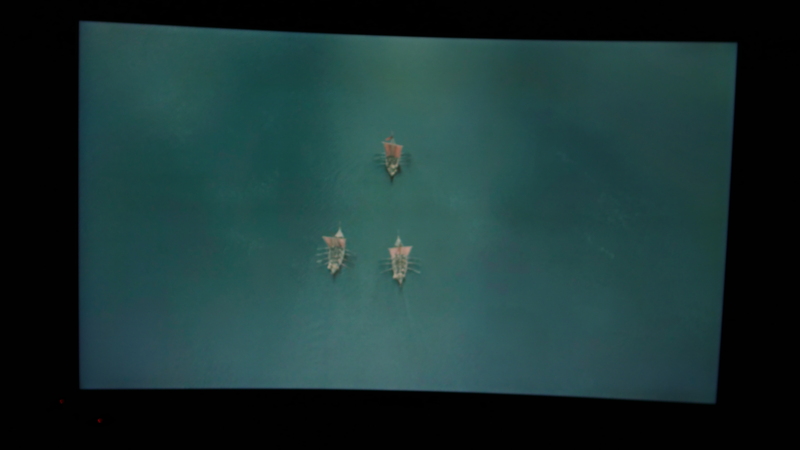 Depending on how much DSE issues your unit has, you can even notice these banding strips on mostly all kind of image content/games when moving in a game or even when watching a movie. However, it's mostly visible in uniform colors or image content without many structures like skies for example. 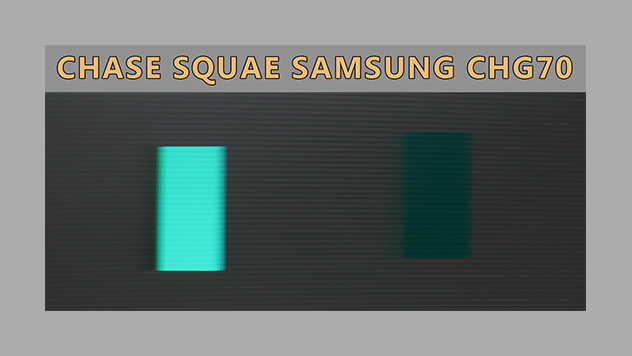 There are several videos according to the DSE, banding, and homogeneity issues on YouTube. How does it look like? 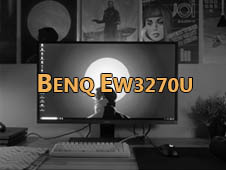 While I don't have tested the 27" Inch version of the Samsung CHG70 you can find photos on the CFG70 in 27" (Full HD 144Hz version) Inch of my review, which also has a bigger lottery in terms of DSE and homogeneity. 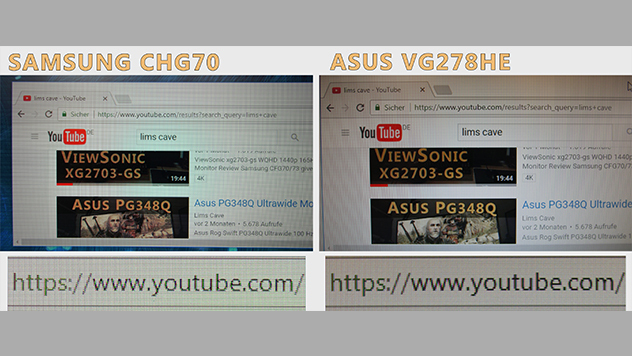 You should consider that the amount can vary and from what I saw currently in the C27HG70 it has even more issues than the CFG70 in 27". 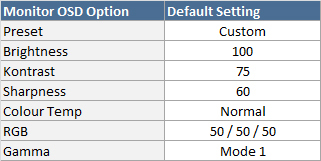 For the Freesync overclocking you need the program "ToastyX Custom Resolution Utility" (CRU) which you can download here. 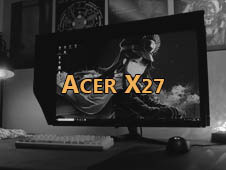 The rating strongly depends on the price of a monitor in a specific region or country. 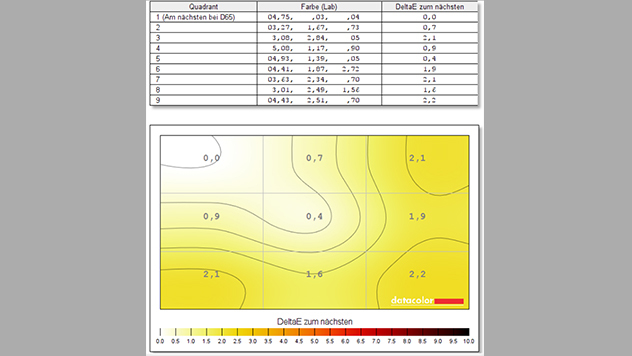 Consider, an overall rating is only a guide value and my personal overall impression. 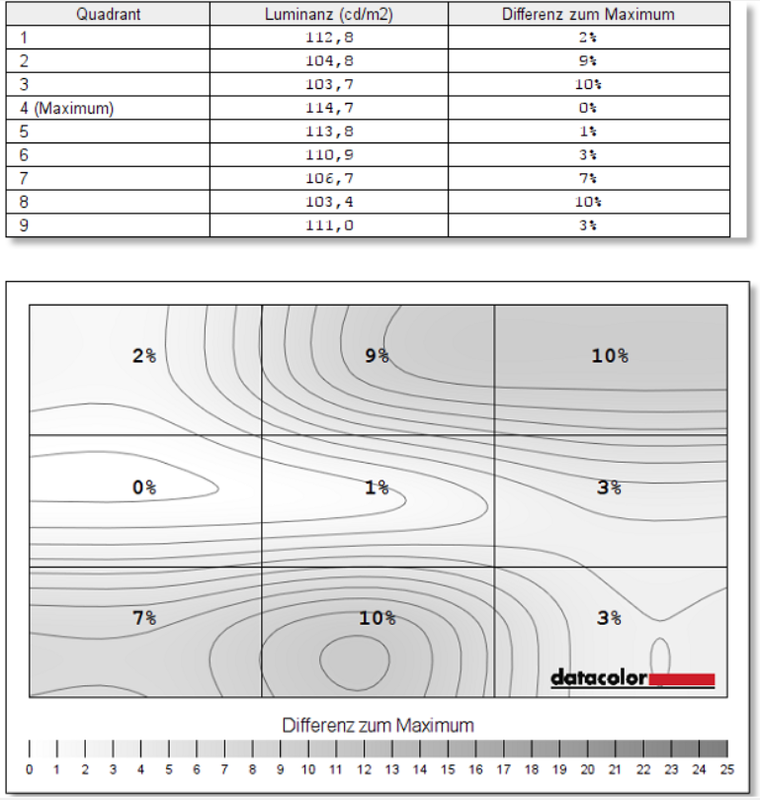 It does not mean that a monitor with a 95% monitor suits better for your needs than a monitor with a 70% rating(!). Overall the Samsung C32HG70 is a good monitor with its own disadvantages as almost all monitors on the market. 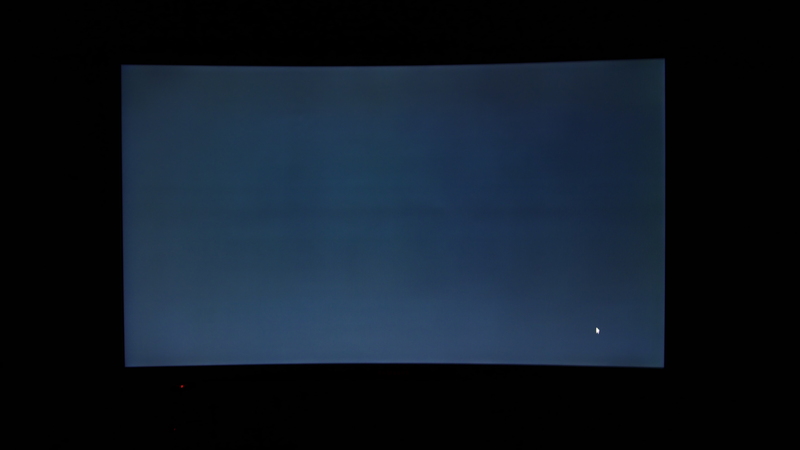 It has wonderful Quantum Dot colors, a very good response time for a VA panel, very good blacks, a good homogeneity, and a very good structured OSD with an easy and simple navigation. 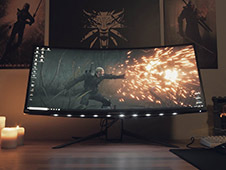 This is definitely a good gaming monitor. 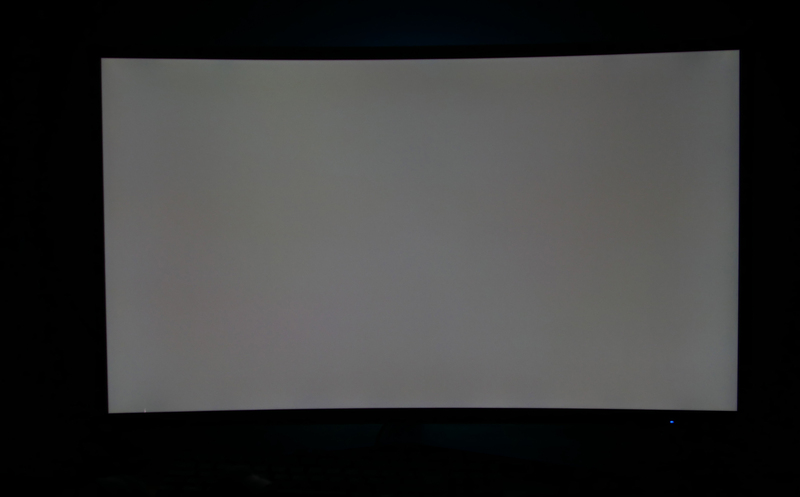 Still, the C32HG70 also has its issues like the low Freesync 2 range, text inversion issues, horizontal scan lines, and huge high dynamic range issues on the PC. While on a console, in theory, it works very good. 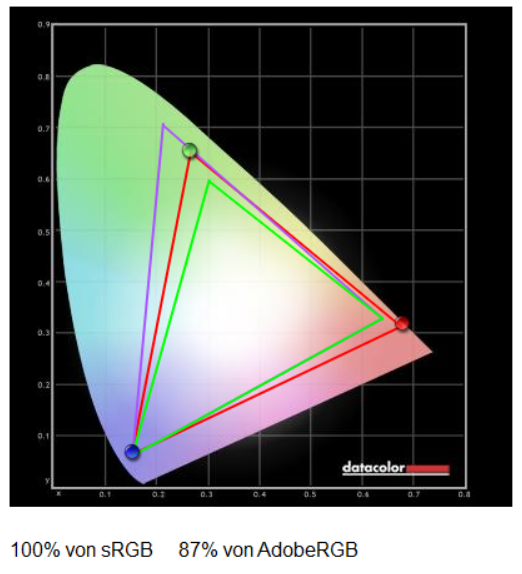 The problem, however, is, that 8 dimming zones and a brightness of around 500 cd/m2 are not enough for HDR in my opinion. 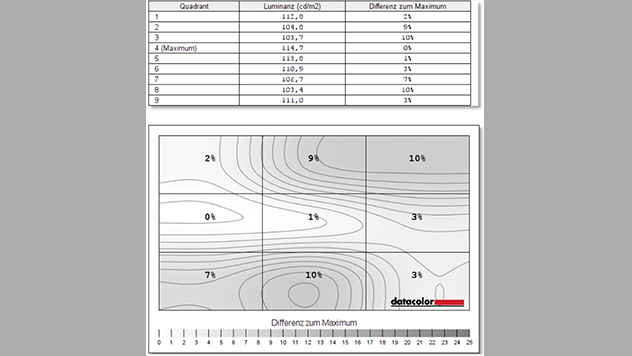 Take a look at the forum for the C32HG70 review and firmware updates, optimal settings & more. 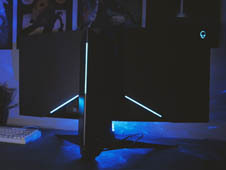 In your article the specifications list that this is an 8-bit monitor. I have this connected to my Xbox one x, should I have the Xbox set to 8-bit,10-bit or 12-bit color?